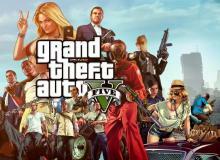 "GTA V's" Valentine's Day DLC full patch notes have been revealed. Find out what is coming to PS4, Xbox One and PC. 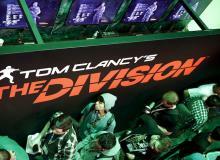 The associate creative director on "Tom Clancy's The Division" says title is not influenced by the 9/11 tragedy. Capcom releases the full-length CG trailer for the forthcoming title "Street Fighter V," featuring all 16 characters in the game’s roster. 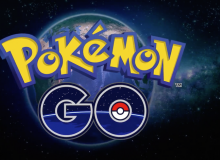 Developer Niantic is set to show an in-depth look at "Pokémon Go" for the Game Developers Conference in San Francisco in March. 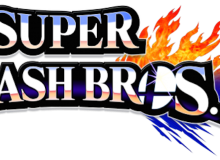 Downloadable characters Bayonetta and Corrin will arrive on "Super Smash Bros." Feb. 3. The Pokémon Mew will be available to gamers this February. Learn what steps you need to take to catch the mythical Pokémon. PlayStation Plus February 2016 Games Revealed! Sony has announced the full lineup of games coming to PlayStation Plus members in February 2016. 'Great Detective Pikachu' Trailer Arrives! The Pokémon Company Japan has announced the regeneration of the Pokémon game starring Pikachu, "Famous Detective Pikachu: The Birth of a New Partnership." 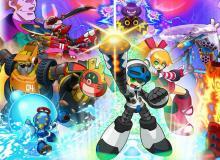 Mega Man creator Keiji Inafune's forthcoming title "Mighty No. 9" has been delayed again, this time until Spring 2016. "Mortal Kombat X's" Kombat Pack 2 will not arrive on the PC. 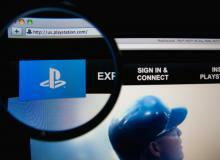 Credible sources say the next DLC will arrive only on Xbox One and PS4 consoles. 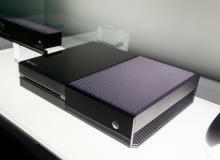 Xbox One to receive first major update including party improvements, new features and more. 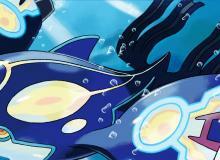 A CoroCoro Magazine leak reveals three new fighters will be added to the "Pokkén Tournament" roster. 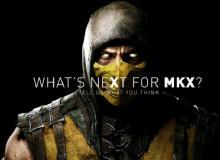 'Mortal Kombat X' Kombat Pack 2 Gameplay Trailer Revealed! 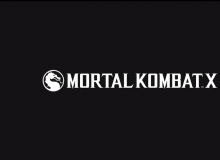 Warner Bros. released a new gameplay trailer for "Mortal Kombat X's" upcoming DLC, Kombat Pack 2, featuring Leatherface, Xenomorph, Bo Rai Cho and Tri-Borg. Xbox One internal sources reveal that Microsoft will be announcing slimmer and sleeker Xbox One consoles later this year. 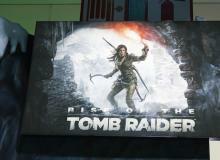 'Rise Of The Tomb Raider' PC Release Date Announced! Square Enix has announced that "Rise of the Tomb Raider" for PC will arrive on the platform later this month.